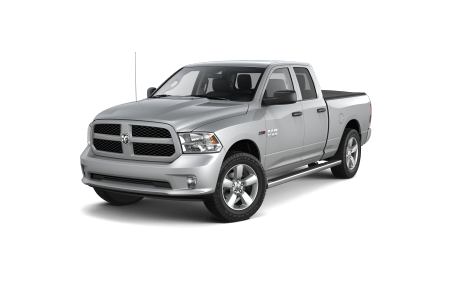 OverviewGet into your favorite rugged Ram truck at a great price when you come to Evans Arena Chrysler Dodge Jeep Ram. 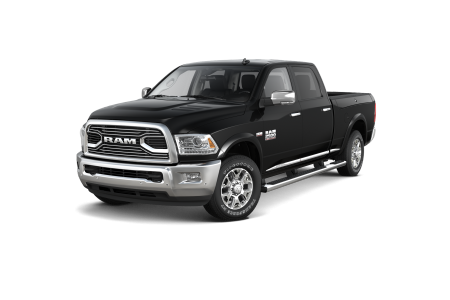 We have a fantastic selection of Ram 1500 and Ram 2500 trucks on our Dayton, Ohio lot, in a range of trim packages, colors, and performance options to help you get the job done right. Test drive the Ram 1500 Big Horn Crew Cab, the Ram 1500 Laramie, or the Ram 2500 SLT to see for yourself how these impressive trucks perform. Give us a call to schedule your appointment at our Dayton, OH Ram Dealership! Lease a new Ram model at your local Dayton, OH dealership. Every member of the team at our Dayton, OH Ram dealership is ready to help you find the Ram truck you've been looking for. That's because when you come to Evans Arena Chrysler Dodge Jeep Ram, you're part of the family. From our expert financing department to our customer service and sales teams, we're here or you. Once you've found the truck for you, our auto finance experts will evaluate different financing options including Ram leases, competitive auto loans, and trade-in value. Contact our Ram finance center today! 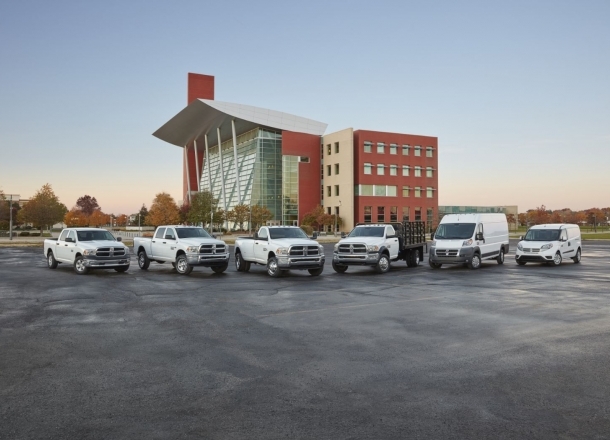 That commitment to excellence extends to our Dayton, OH Ram service center. The expert mechanics at Evans Arena Chrysler Dodge Jeep Ram can diagnose, service, and repair any issue, from brakes to bumper. Interested in performance upgrades to get even more hauling and towing power out of your Ram truck? We can do that, too. Schedule your next Ram service today.